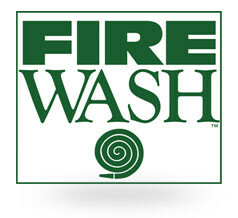 Fire Wash is detergent for cleaning fire gear. It works with the Fire Wash Soap Dispensing system - contact us for more details. Surpasses all NFPA 1851 requirements on detergents. See NFPA 1851, 2008 Edition - Standard - Chapter 7 - Cleaning and Decontamination. Sold in 5 lb. containers in quantities of 2 or 4 per box. 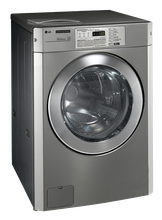 Each container can supply as much as 50 gear washes. Ships UPS. Shipping is not included.